Dogs are very attached to humans. 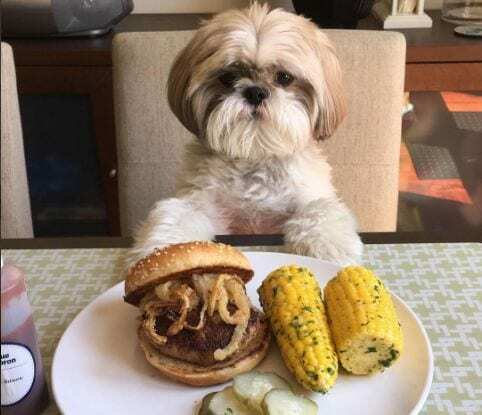 You can feel this all the way more if you have a Shih Tzu back at home. They love to get cozy and constantly crave for your attention. 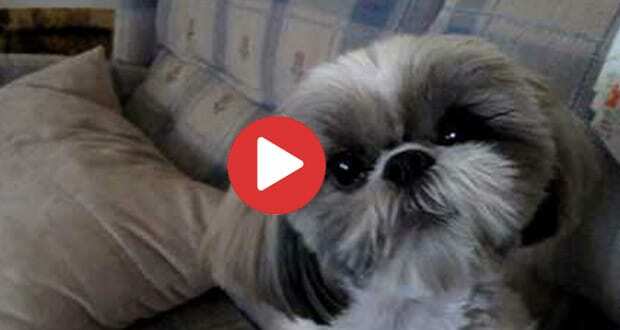 This is because Shih Tzus are cuddlers! If you think your munchkin will bark, hunt and scare people, then you are wrong. But when it comes to being playful and adorable, they will top in that. 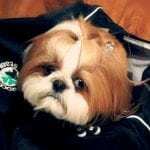 Shih Tzus, they need constant attention and care. If that is not enough, they can easily get into depression. So if you notice some change in your loving pet’s behavior, then do not take it lightly. Rather, try to see if those are the signs and symptoms of depression. 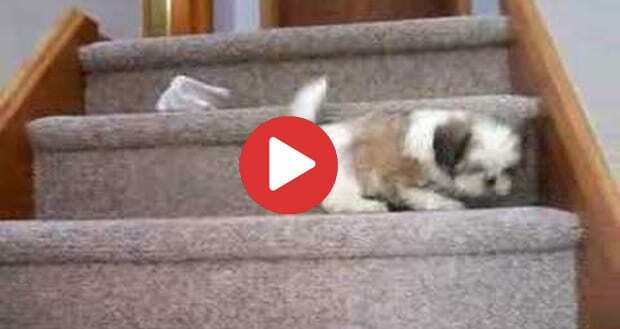 Shih Tzu is known for being playful. Give them anything, and they will spend hours behind exploring it in every way. Moreover, if they see anything new, they will bring it to the owner and try to show tricks with that. And after so much in a day, they finally sleep but will wake up as soon as hears even the slightest noise. So playing and fidgeting in the middle of the night is quite usual for them. But when they replace all of it just by sleeping, and it is happening for days, there is something certainly wrong. 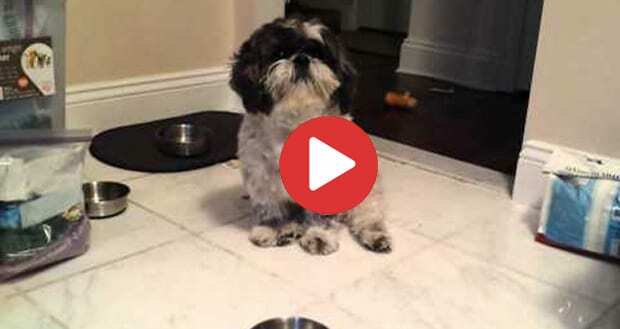 This is when you need to feel alarmed that your Shih Tzu is suffering from depression. There is a reason why people call them ‘Munchkin’ and ‘Munchie.’ They love to eat! Yes, they will keep on eating whatever you give. And with those ‘extra’ treats, you will always see the sparkling happiness in their eyes. Now, if they are refusing food and treat or losing their appetite, you should be worried! I have had shitzu for the last 15 years and I don’t think there is a more loving dog breed. 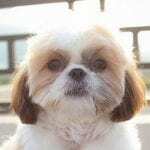 I love my shitzu!